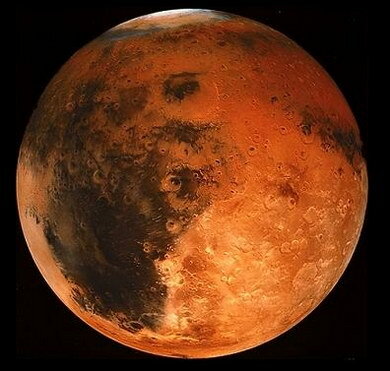 Mars is one of the most explored planets in the solar system. People have started investigating this planet since the beginning of use the telescope. With its aid the astronomers could see what appeared to be season changes and water canals. Thus, ancient people believed that there was probably life on Mars. On the Mars there’s a canyon. It’s very large and incredibly beautiful. And no one can say how this canyon was created. Today there is no flowing water on Mars, but it was at one time long ago as suggested by this canyon then it’s very possible that life once existed on the Mars. NASA has sent satellites to explore the planet’s surface. So far no life has been found there. There has only been found some evidence which seems to support ancient life on Mars. So, is there life on Mars? I think no one can find answer to this question.